Click or tap the arrow to begin your journey to being the best you can be. 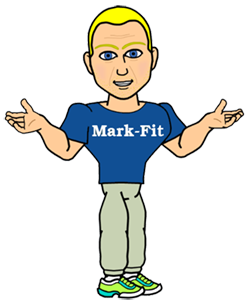 The Mark Fit philosophy is that everyone should be the best they can be, no matter what their fitness level. Fitness should not be defined by any common standard, but rather individual standards based on you. You won't find gimmicks here or fancy programs that promise you can take a pill and be in shape - just real advice from real people. People who have been there, done that, bought the tee-shirt. What is our health? Well, our health can be defined as the absence of sickness, i.e. where our vital signs are considered normal, no cholesterol problems, blood pressure issues, etc. However a more important and broader definition of our condition would be considered to be our wellness with health being only one aspect. So let’s look at our state like this with wellness being the overall goal. 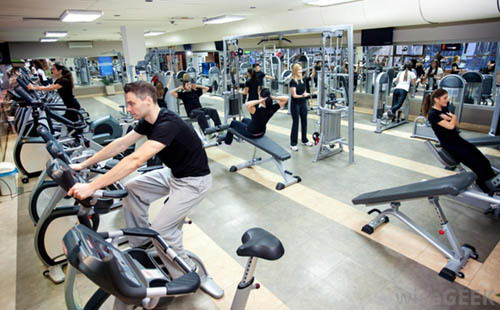 One aspect of our wellness is our health and fitness being the other. Each one leading to the ultimate goal of our wellness. You can picture this graphically with a line going from sickness to total health, and another line for fitness, going from complete lack of fitness to physicially fit. There are many factors that can affect your overall wellness, like blood pressure, heart rate, bone density, cholesterol, etc., too many to list here. Each one of these factors though can be measured and placed somewhere on one of your lines. Optimally you want to “live” somewhere close to the well area in order to have an optimal quality of life. However we know that some of us have conditions that prevent us from obtaining optimal wellness, whether it is a physical issue such as a muscle or joint injury or deformity, or a health related issue, like an organ related disease, etc. So what does that mean? Simply put, this measurement tool is made just for you. 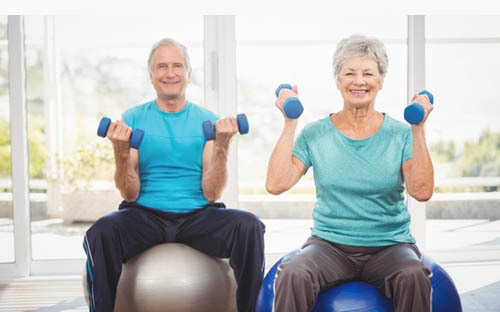 Once you obtain your vital signs and fitness level, you can begin to move toward being well. It is important to remember that you will be the best that you can be based on your body type, health and fitness levels, and the many other factors that make up your total wellness picture. You can’t compare yourself to others as they may have a wholly different body type and overall body make up than you. Suggestion: You should know from where you are starting from, so the recommendation is to get as good a physical as you are able to or can afford, and put the measurements on your own measurement tool, whether it's a line or another of your own choosing. I will provide you with a measurement tool to get you started, it's what I use myself to keep track of my wellness. 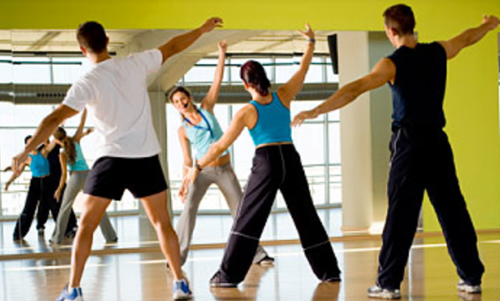 This gives you a good starting point and will allow you to move closer to the wellness goal. One of the major hurdles to keeping your health from sliding away from your goal is to maintain your current state or making it better. In my book You Can Be Better, I outline in more detail how to reach your goals and maintain them after. But the bottom-line people is that you must forgive yourself if you mess up along the way, or are injured and cannot workout as intensely as you would like. You will bounce back - just don't quit, ever! The calorie chart below (PDF) gives a good starting point to determine your required calorie content per day. This is general information only. You can use this calorie counter to be more specific. Let’s talk about calories. Millions or maybe billions are spent each year trying to manage them, I think it warrants a deeper look into what they are. First off let’s dispel a long time rumor about good and bad calories. There is really no such thing as good or bad calories. There are however many and varied opinions on the subject, but for the most part calories are calories. Where calories do get a bum rap is when it comes to weight control and energy. Simply put, calories are found in the foods you eat in and are little units of energy your body needs to function every day. For example if you are a male average age, not including any exercise you would require somewhere in the neighborhood of 2,000 calories a day, just to move around, breathe, have a heartbeat, etc. For all intents and purposes your meals or at least most of them should contain some combination of proteins, carbohydrates, and fats. So therefore it is a good idea to stay away from what are referred to as empty calories, i.e. sugary foods, chips, etc. I know I said that calories are calories. The only problem with what is called empty calories is that there is no redeeming value as far as nutrients go in order to get your through your day, again not including any exercise. Proteins, carbohydrates, and fats provide the calories with one important ingredient that sugary foods don’t have, and that is nutrients to give you energy. What we call empty calories give you only calories, but most often your body can’t convert that type of food into energy for you to live. It stores it in the form of adipose tissue, yes friends that means fat. Have you ever seen the commercials for weight loss products, or programs? They all have either a celebrity or fashion model that looks amazing, and pitch their product to you, so you to can look amazing like them. Guess what? Anyone can lose the weight and look amazing – but if you don’t solve the real issue, most people, as do some of the celebs that pitch the products, end up larger than before. Let’s get back to the subject of nutrition. A combination of proteins, carbohydrates and fats are necessary to maintain health and achieve weight loss. In my book series “You Can Be Better” I cover this subject in much greater detail and take some of the mystique and fear out of looking at and managing calories as well as showing you how simple good nutrition is. Without getting a copy of the book though, I will share this nugget just to get you started. It stands to reason that if you eat less you will lose weight right? Of course. It only makes sense. One issue with that mindset though. If you eat too little you will begin to lose muscle mass or what we call lean muscle. Your body’s metabolism begins to slow down, because hey, our bodies are smarter that we are, and they will begin to shut down some systems in order to preserve nutrition for vital organs. When your metabolism slows down it begins to slow the growth of lean muscle tissue, and that my good friends is what burns fat.